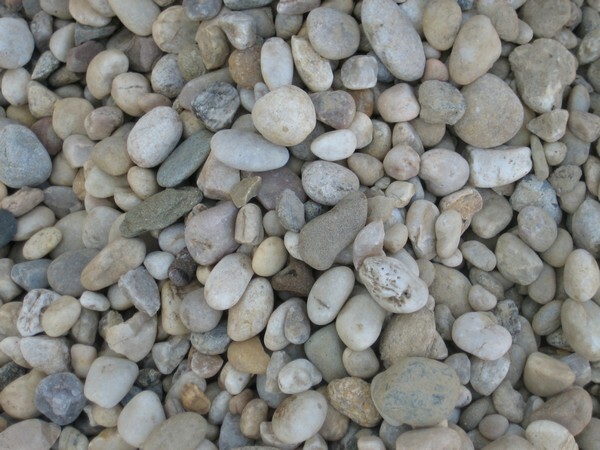 Create an attractive outdoor environment by adding the natural beauty of gravel to your garden, patio, office, or outdoor retreat. 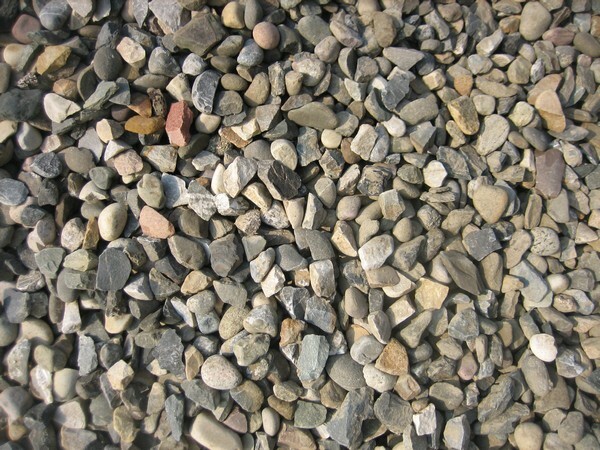 Decorative gravel has multiple uses around your home or business — and can be used to accent a specific garden area, as a filler around pools or patios, or as ground cover. 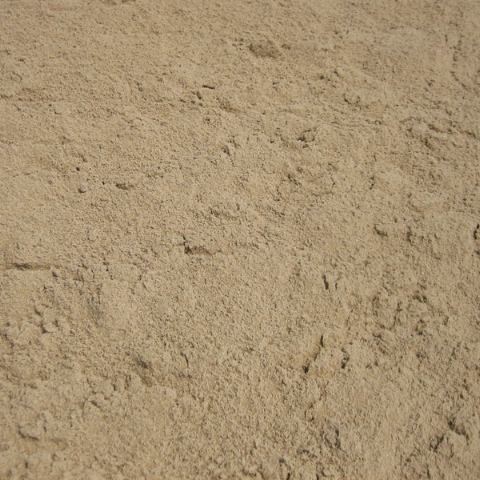 Use our fine sands for beaches, playgrounds, and as concrete mixes. 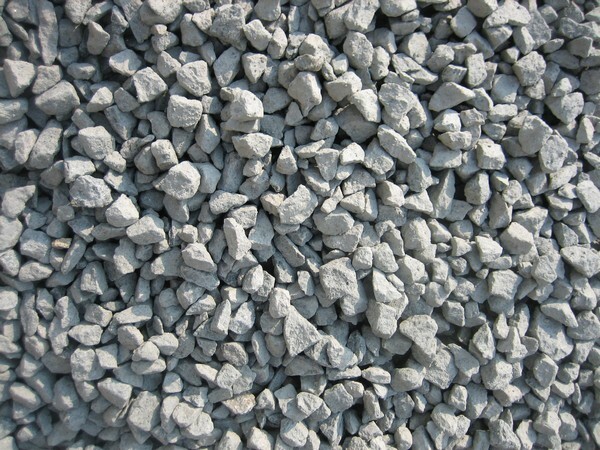 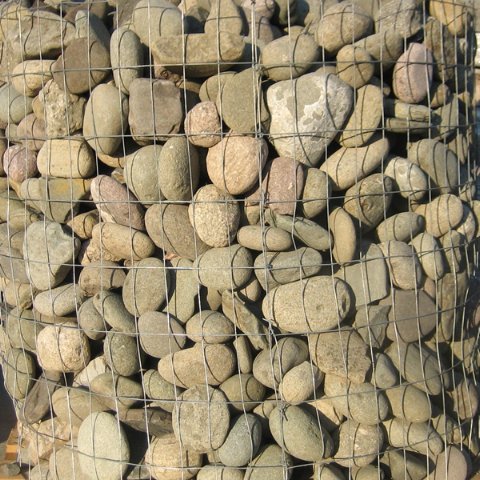 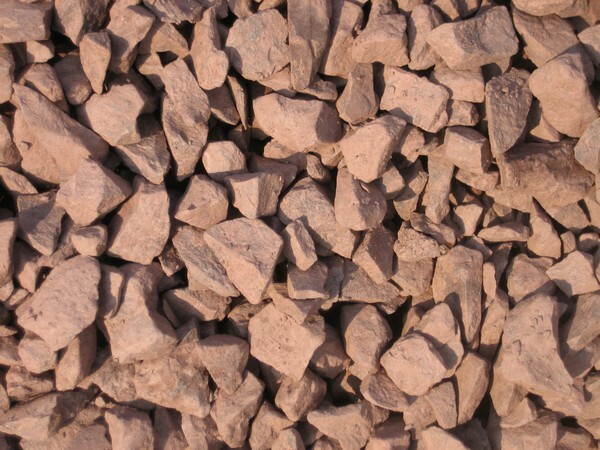 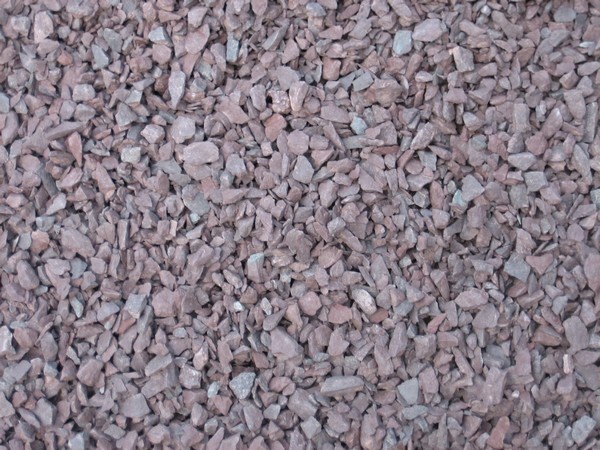 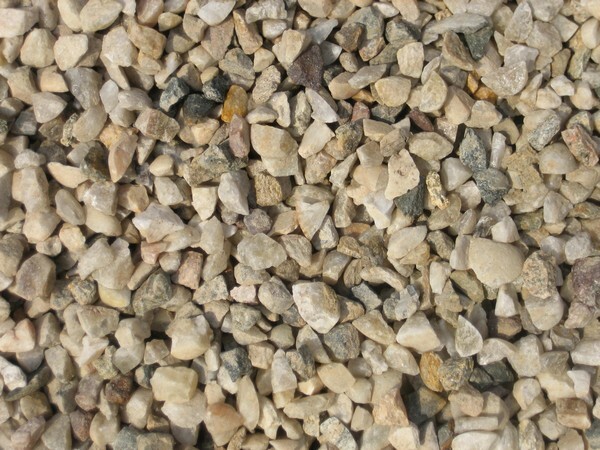 We have many different gravels to choose from — in various sizes, shapes, and colors. 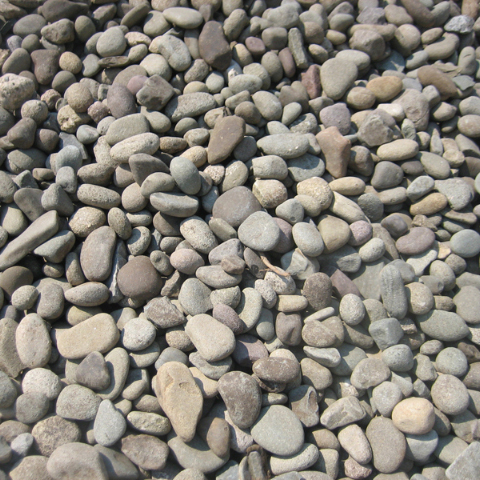 Call for more information on how to measure for the proper amount for your project.